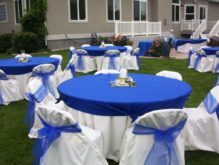 Have you picked up a theme for your wedding or bridal shower? 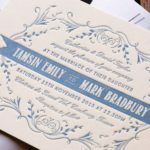 If your answer is yes, probably you’ve already started to prepare all the details for it, for example, invitations for your guests. 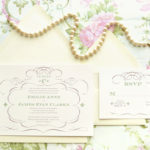 We’ve already told you about various types of invitations and today it’s time for burlap ones. 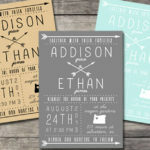 Burlap is usually used in rustic or barn wedding decorations, but if you have another theme such as vintage or beach ones you can take these burlap ideas too and create charming invitations with it.